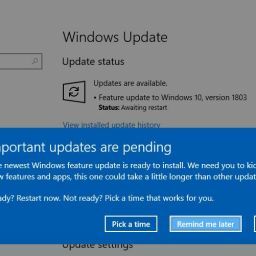 Now that Exchange 2019 is generally available, it’s worth noting the major changes in the new version. 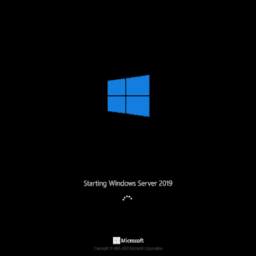 Exchange 2019 must be installed on Windows Server 2019, and Microsoft recommends the Windows Server 2019 Server Core version of the OS. Exchange Server can now utilize it’s available resources more efficiently and can take advantage of larger cores and higher memory. 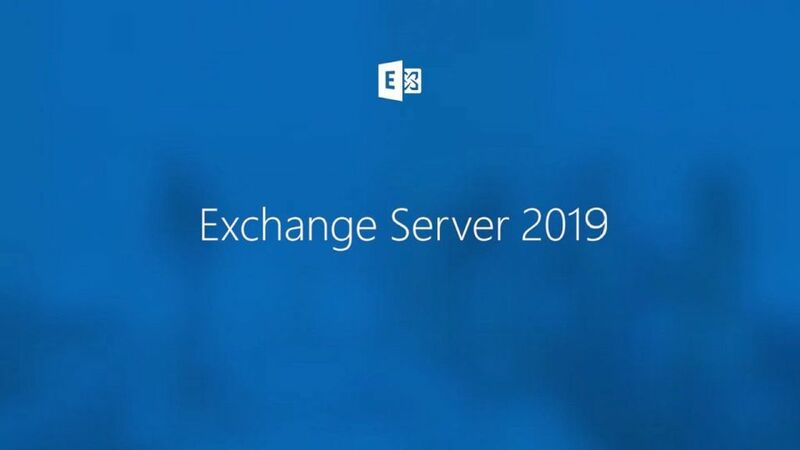 Up to 48 processor cores and up to 256Gb of memory is supported by Exchange 2019. It’s database operations are much faster – caching, active database copies, database failovers, etc. are much faster to provide a better experience. And much more! 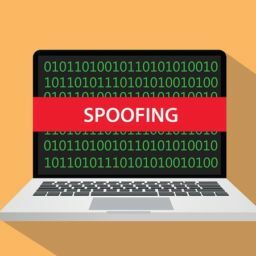 Given the speed at which new versions are being released, it would likely be a good time to start planning your organization’s next move. Below are some resources you can use to learn more about Microsoft’s newest Exchange release.